Sometimes labels can be deceiving, not the case here. I read chocolate brownie bar and I was worried it might taste like failure, but I could feel a brownie-like texture through the package and those fears dissipated. Honestly, it was so delicious I totally forgot to take a photo of it until after eating it. 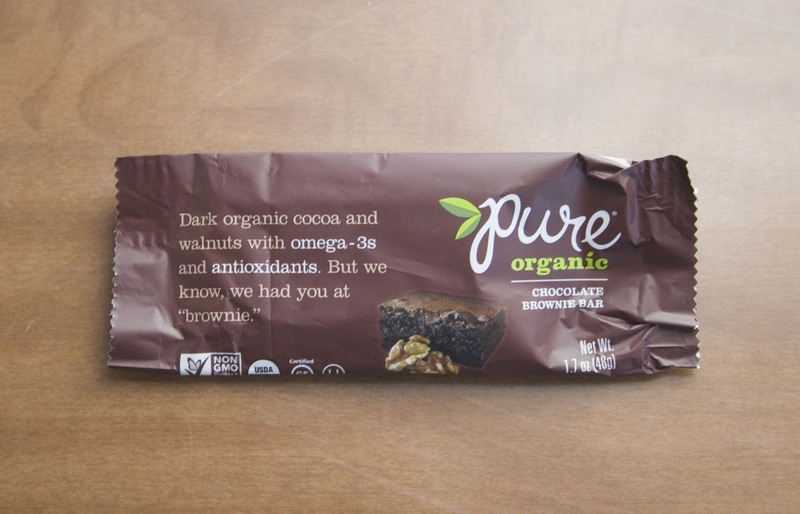 It tasted like a brownie and had the mouth feel of a brownie, but it had more nutrients than a brownie which was awesome. Like the Simple Squares, the Pure Bar has very few ingredients, clocking in at only 7. 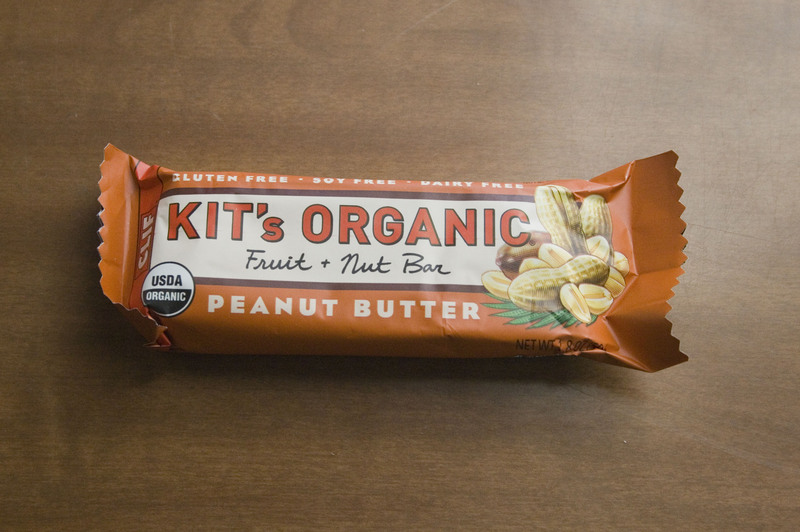 The ingredients were similar to the Kit’s Organic Bar I reviewed the other day, but with a much, much better taste. The complete lack of meltable chocolate makes this an ideal bar for bringing along to Burning Man, especially since it manages to really taste like a chocolatey brownie. The protein ratio isn’t amzing, the price per protein isn’t amazing, but it has a good amount of potassium and besides, the flavor is AMAZING. 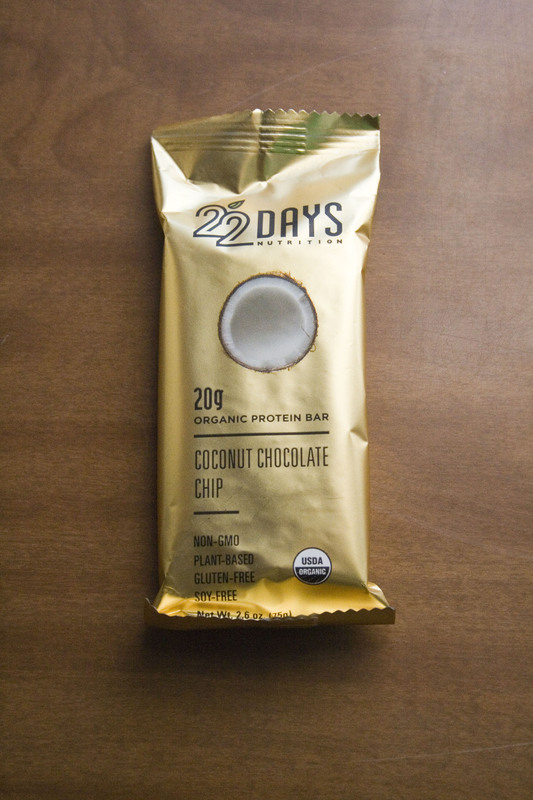 I wouldn’t hesitate to say this might be the most delicious bar I have reviewed. [100th Post] Hey everyone, this is my 100th post on this blog. Just wanted to thank you all for reading my blog! Here is looking at 100 more posts! Organic, gluten free, soy free, dairy free, and vegan. 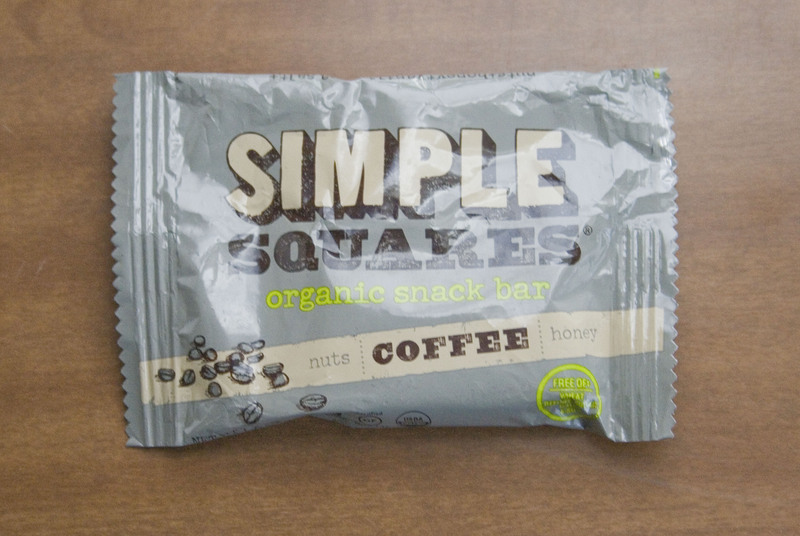 Much like the Simple Squares I reviewed for posts three and eleven, the Kit’s Organic bar is amazingly simple and manages to have even fewer ingredients. This bar is nothing but dates, peanuts, almonds, and sea salt. The peanuts and dates take over the front half of the flavor profile and the almonds and salt round it out and give this very simple bar a lot of complexity. 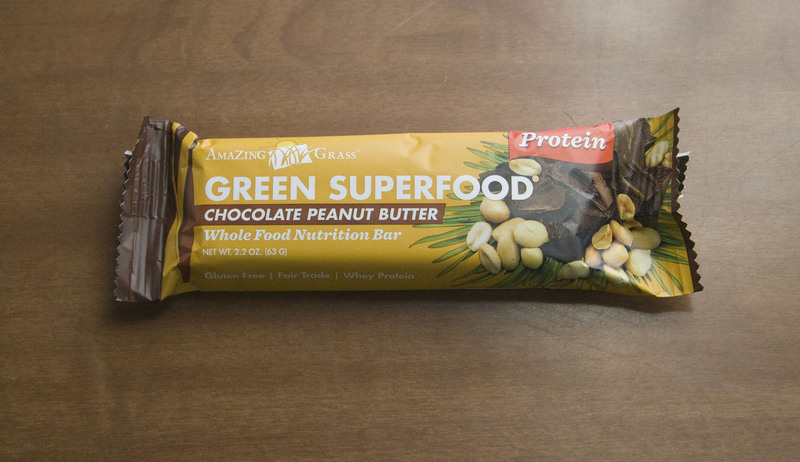 While the protein wasn’t all that high compared to most of the bars I have reviewed it is well costed and comes from macrobiotic sources (though the product isn’t labeled as such). The Kit’s Organic bar has a high amount of potassium which is good for people like me who are prone to cramps and need lots of potassium in our diet, especially around working out. I like CLIF bar because they tell you how much poly and monounsaturated fat is in the bar; most of the other bars I reviewed contained comparable amounts but few brands actually record it. Poly and monounsaturated fats are the so-called good fats, though there is some debate over how good a diet high in monounsaturated fat is; to simplify things, it depends on your lifestyle and demographics, talk to your doctor for a better description of the various types of fats. 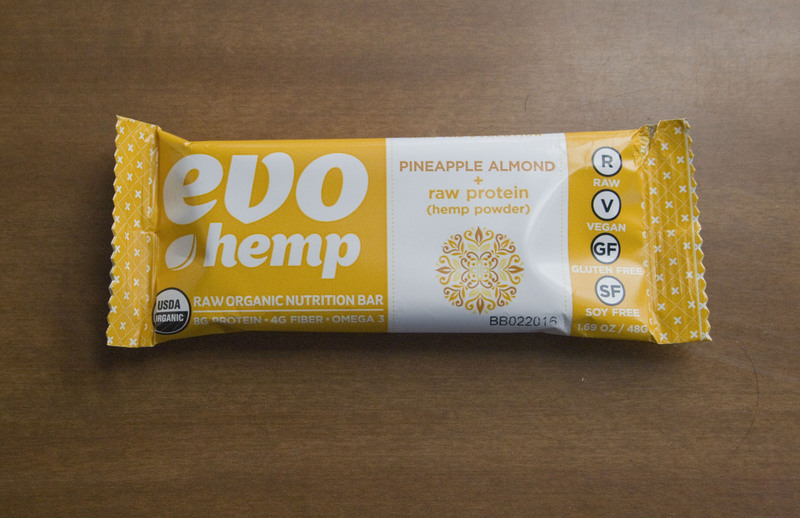 This would be a great protein bar for bringing to Burning Man because it has nothing to melt and every ingredient is self-stable, meaning this will never need refrigeration ever, even in the crazy heats of the Black Rock Desert. While this bar itself isn’t anything terribly special it would make a great base recipe for making your own protein bars (a teaser of things to come on this blog). Fair Trade organic, plant based, vegan, non-GMO, soy free, gluten free, Natural Food Certified, Produced with Solar Energy. 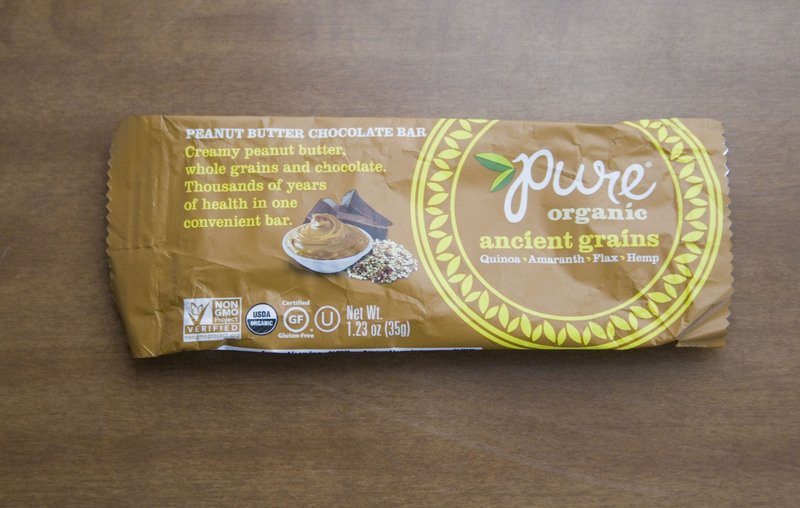 You might look at this and think it will be your standard, boring, peanut butter chocolate protein bar. If you do think that prepare to be totally wrong. This is what CLIF bars wishes it tasted like and what Power Bar wishes it could power up to be. The texture did remind me a bit of a power bar, really chewy but with a pleasant mouth feel. It did not have a shred of the dreaded chalky taste that typifies cheap protein; one of the major reasons I love this brand is they are entirely plant based without and cheap whey, wheat, or soy protein as fillers. The importance of this point cannot be overstated as most protein bars on the market are loaded with cheap filler proteins from China. 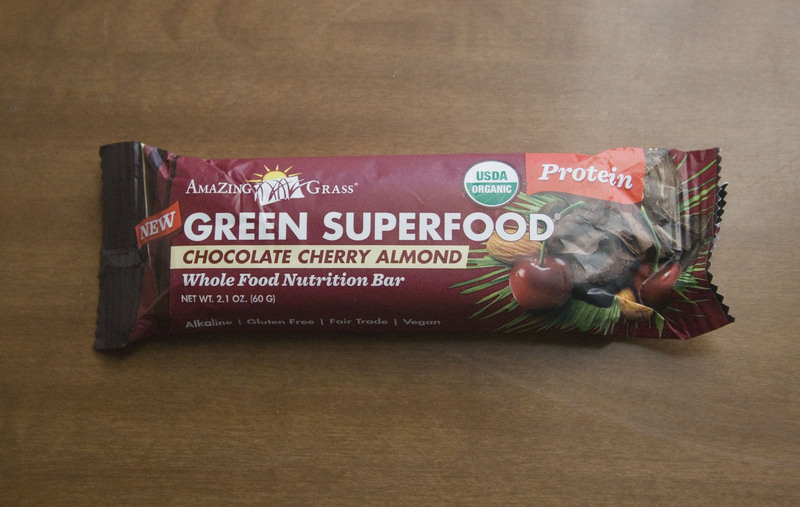 Outside of the protein, there was a ton of iron, at 35% DV this would be the most iron-rich bar I have reviewed making it good for people who are iron deficient. 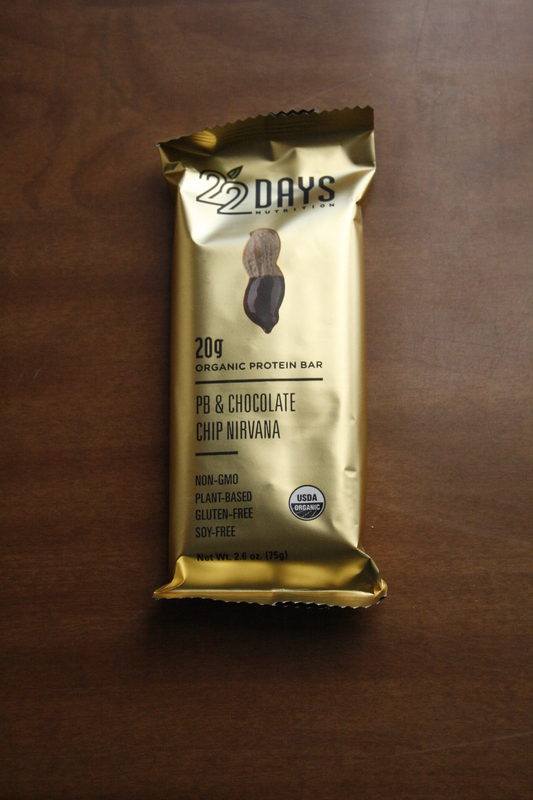 As I made note of in my first review on 22 Days Daily Mocha Mantra, 22 Days has some organic protein bars that pack 20 grams of protein into each bar. While they are a bit heftier than other bars by about half an ounce they still pack in more protein per ounce than anything else I have reviewed, even more than the Squarebar. 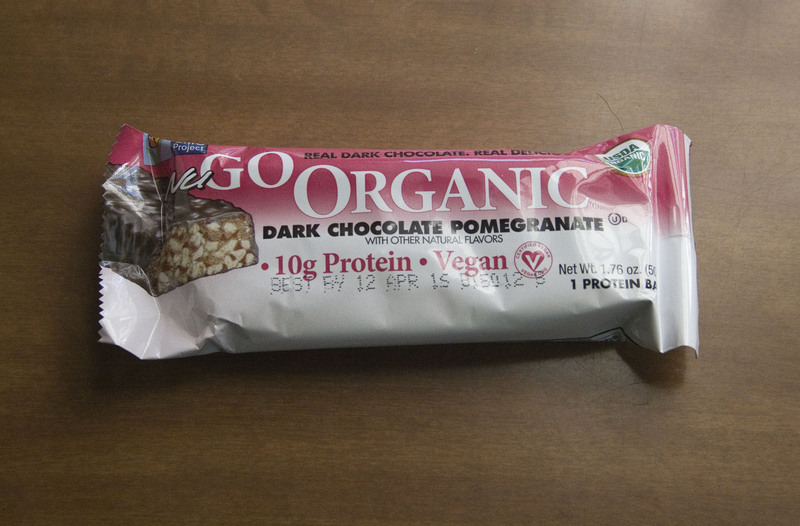 Amazingly, these bars also have the cheapest protein per gram cost at 15 cents a gram. For the great flavor and nutrient density at the best price, I may have found my new go-to protein bar; at least when I don’t want coffee with my protein. I would totally bring this to Burning Man as well, the chocolate was mixed into the peanut butter base and I would not expect this to get melty in the desert sun.